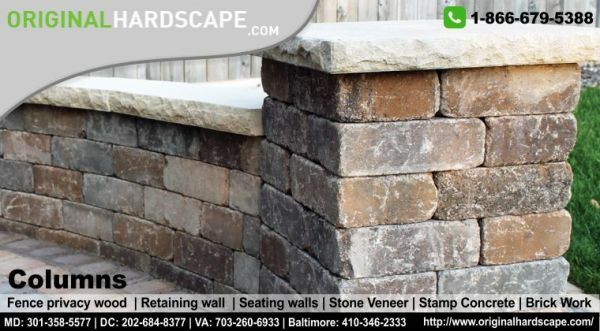 Paving stones installation price Maryland - Are you want top professionals Pavers in Maryland so we are here, our paving stones installation price Maryland, the best prices for you. In the past 15 years, our company, Original hardscape has been building special Patios & Outdoor patio designs Maryland Virginia area. We are expert in handling any work, rather it is simple or complex. Our engineering gives assurance of long-lasting designs of Patio & patio covers. With the gained experience of many years, we achieved the highest creativity in work and service. As a part of your home, patio makes your living more comfortable & convenient.